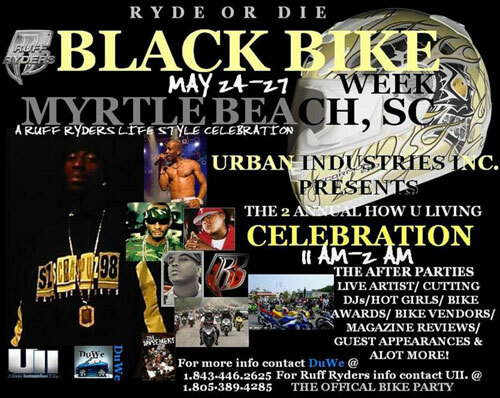 This event is brought to you by DuWe Entertainment. 6 artists are scheduled to perform including Chocolate Slim (from Washington DC). There will be an afterparty at the Convention Center. Some news just came through the pipes about the meet and greet location for Memorial Day Miami. Seems the Clevelander Hotel will be closed for renovations during this time. They will re-open on June 1st. I dont have any information on where the Meet and Greet will be moved to – but as soon as I know I will pass it on. 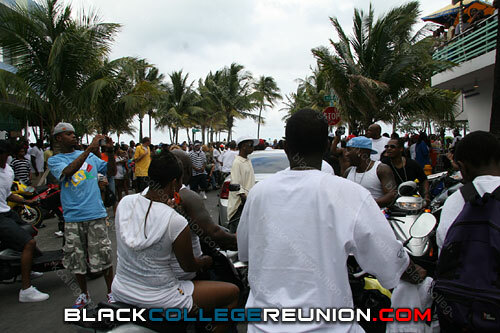 The Cancun 2K7 Jumpoff (May 24-28) is anticipated to be one of the largest Memorial Day weekend celebrations ever. 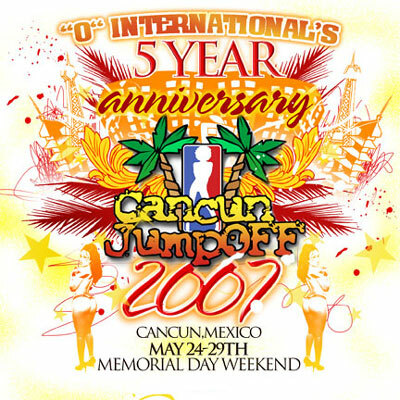 The Cancun Jumpoff is the largest urban event held outside of the United States. With an expected 15,000 party goers, this event looks hot! Cancun Jumpoff is a unique urban vacation experience. Each day provide an opportunity to mix and mingle with people from all over the world. Enjoy fun in the sun while networking and making friends that will last a life time. A celebration of Hip Hop/R&B enthusiast, the Cancun Jumpoff attracts Movers and shakers from both music and film industries. This will be a FREE EVENT for all attendees to meet and greet with the organizers and the entertainment for the 5 yr Anniversary of “O” INT’S Cancun Jumpoff. Come and relax under the tranquil cabanas behind the City Night Club. Hors d’oeuvre’s will be served. The two-week festival—the largest Caribbean bash in North America —culminates in four massive events, at various venues, running from Thursday to the holiday Monday. Contestants from the festival’s 16 mas bands don gigantic costumes—often measuring 20 feet in all directions—and dance for the chance to be named the festival’s official monarchy. Expect some mean boogeying—last year, a would-be king induced audience squeals by shaking his gold-painted bum. Steel drums accompanied by soca and calypso singers provide the melodies. Where: Lamport Stadium, 1155 King St. W.
Steel orchestras from the Ontario Steelpan Association compete before a panel of judges. Players showcase their knack for the steel pan, while hammering out everything from calypso to crowd-pleasing jazz and pop songs. The parade’s 39th incarnation, packed with floats, bands, surreal costumes and thousands of dancing revellers, shimmies down Lake Shore from Exhibition Place to Parkside Drive. 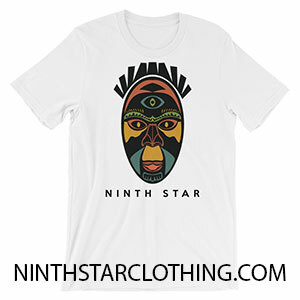 Where: Lake Shore Blvd. W., between Exhibition Place and Parkside Dr.
How much: CNE grandstands $21; free along Lake Shore Blvd. Olympic Island is ripe with family-friendly activities for the lazy post-parade day. A marketplace features Caribbean crafts, visual arts and cuisine; tots can make their own masquerade wear in the Children’s Village. Partied-out festival-goers can cap off the weekend by lounging in the sun against a musical backdrop: local and international artists play island sounds from reggae to creole to chutney. When: Aug. 6 and 7.